Foster Hewitt is perhaps the most quintessentially Canadian personality gaining prominence connected with Brock Township and its biggest community of Beaverton. 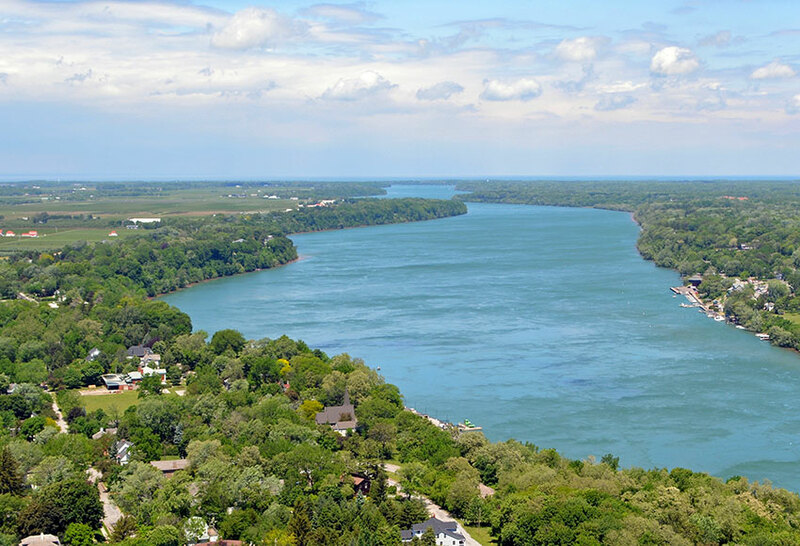 Located along the southeast edge of Lake Simcoe as well as including Thorah Island in the lake itself, the township originates with lands granted to Sir Isaac Brock’s estate, for his services to Upper Canada in the War of 1812. The area now is cottage country serving the Greater Toronto Area. Beaverton serves as a support community to the seasonal and permanent residents. Just over an hour’s drive from downtown Toronto, the area is very accessible by car, with the usual GTA traffic headaches for city residents. The table below shows Brock Township car insurance cost for a sample driver. We surveyed the car insurance prices in the city of Brock Township for the purpose of illustrating the range in quotes based on driving record, location, and other criteria. To get a customized quote, enter your postal code above. As with any community in Ontario, Brock Township uses the independently supplied car insurance market. Insurance companies have the freedom to set underwriting practices and pricing into place, based on approval by the Financial Services Commission of Ontario. The FSCO administers insurance legislation for the province. All cars on Ontario road must carry a minimum amount of insurance. Ownership and licensing of vehicles requires proof of insurance, and fines for driving without coverage range up to $50,000. 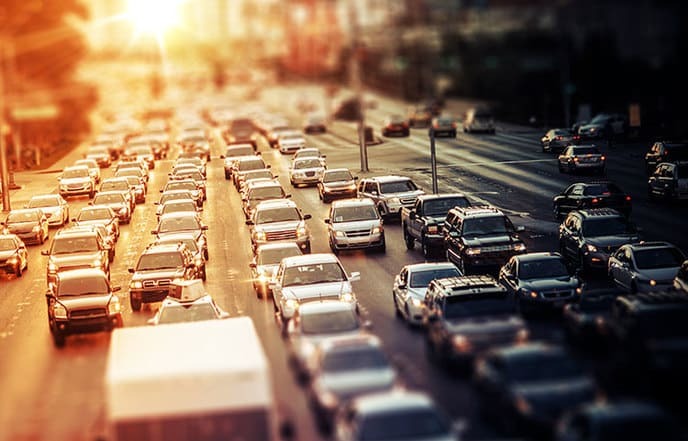 Most motorists find that basic coverage inadequate for financial protection, so additional insurance and optional endorsements usually combine to exceed the province’s minimum. Collision and comprehensive insurance are, by Ontario requirements, optional. However, anyone financing a vehicle purchase may find that the bank or lending agency requires these options as a condition of the loan. Most drivers prefer some level of this coverage anyway, to ease the costs of repair. While purchasing additional coverage adds to the cost of an auto insurance policy, this cost is modified by setting deductible amounts. Repair and replacement costs after an accident are usually split between the driver and insurance company. A deductible refers to the amount that a driver pays before the insurance company contributes. Low deductibles cost more in premiums while higher deductibles reduce the driver’s monthly cost. Insurance policy costs also change when a driver adds options. Each insurer has a range of options to add to basic coverage, though these may not be common to all companies. Some, such as non-owned vehicle coverage, are quite common, but other, more specialized riders are not. An agent or broker is the best source of information. Discounts are often overlooked as a way to reduce insurance costs. In fact, many drivers aren’t aware that asking about discounts and requesting their addition is necessary. Most insurance companies won’t automatically add discounts without a request from a driver. Discounts include safe driving, over 55 drivers, combined home/auto coverage as well as driver training discounts for new motorists. Added together, discounts result in substantial reductions in premiums. Highway 12 is the major north-south artery through Brock Township. It connects to the 401 in the south at Whitby and with Highway 11 at Orillia to the north. Highway 12 also provides access to the 407 at Brooklin. Simcoe Street provides an eastern route out of Beaverton. Highway 12 continues to its western terminus at Highway 93 in Midland. It also travels as the Trans-Canada Highway between Sunderland and Coldwater. County Road 48 also heads east from Highway 12 near the Trent Severn Waterway. County Road 12, Cameron Street in Cannington, also runs east-west. Thorah Island is boat access only with a small harbour at the east end. Centre Road traverses the island from east to west but it is an undeveloped dirt road. Brock Township is less affected by summer seasonal traffic than communities on the western side of Lake Simcoe. The Township of Brock provides news on traffic and other events on its website. The township also maintains road construction information. The Ministry of Transportation for Ontario includes road information for Brock Township in its Durham Region traffic reports. The Weather Network carries weather forecasts and alerts for Brock and surrounding areas. Highway 12 ran to Whitby Harbour prior to downloading to regional and municipal levels. It now runs as Brock St. through Whitby, the main north-south route. The highway originally ran between Whitby and Lindsay. When highway numbering began in the province, the east-west portion from Sunderland to Lindsay became Highway 7. Originally the route that became Highway 12 was known as the Whitby and Sturgeon Bay Road. It connected Whitby and Penetanguishene which were each significant naval ports in the 1800s. The grid system through Brock Township bases on the lake frontage from Lake Ontario, surveyed north. North and south roads run slightly northwest to southeast compared with compass directions. Ice fishing on Lake Simcoe and university students from Orilla provide off-season activity to the area’s economy, which otherwise bases on supporting summer residents and tourists in the area. Residents of Beaverton, Cannington, Sunderland and the rest of Brock Township can pinpoint the best car insurance prices using Ratelab’s car insurance calculator. Searching through dozens of insurance industry partners, the calculator matches your insurance needs to the most affordable policies, returning up to 10 of the lowest cost estimates. The search process takes just minutes. It’s free and there’s no obligation. Enter your home postal code below to start.